When you start to get older, everything starts to hurt, all the time. Just walking up and down the stairs, can hurt you. I know my knees have hurt for as long as I can remember. Way before I was "old" and had all of my health problems. When I have a pain, I usually just wrap whatever it is in an ace bandage and try to deal with the pain. 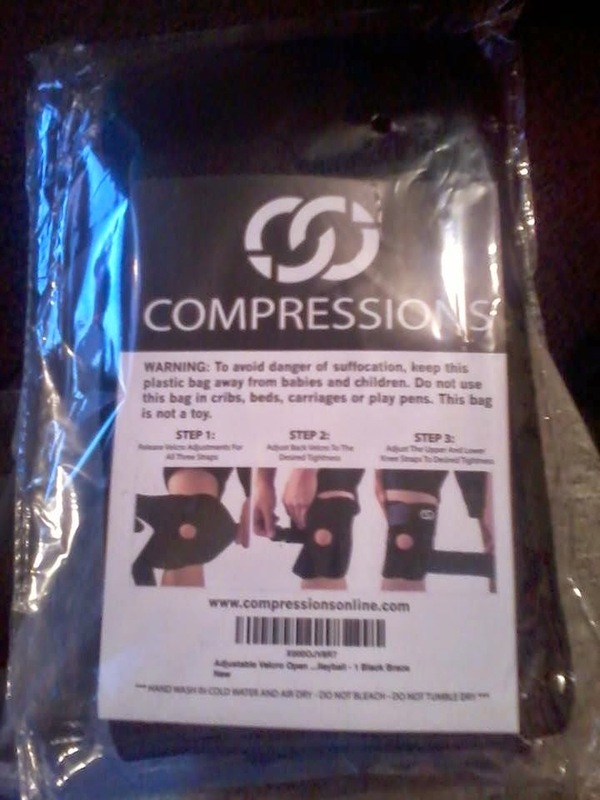 The Compressions knee brace is really nice. I love how it fits the shape of my knee. 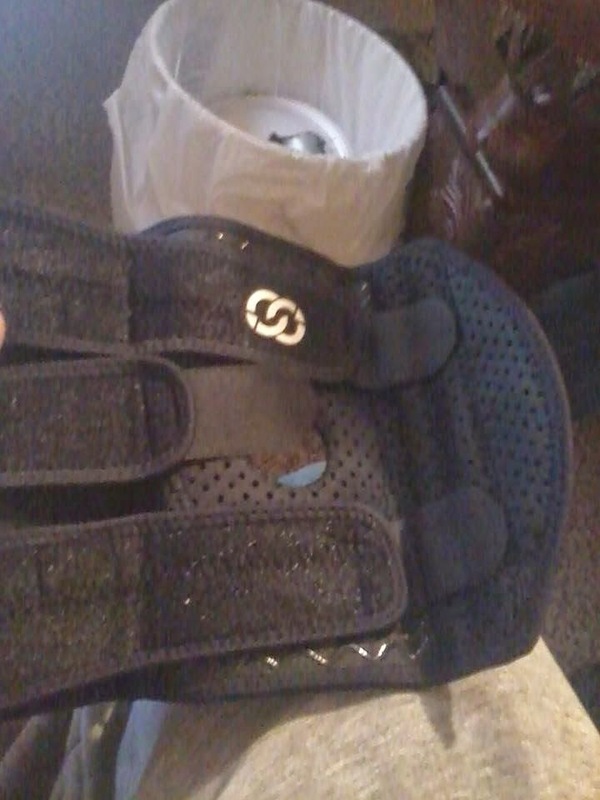 Since it has velcro, it can fit just about any knee size. But with velcro sometimes comes gaps around the knee which won't let them feel as tight and your knee won't feel as supported. But that is not the case with this one. No matter if you put it on loosely or tight against your skin, I haven't seen any gaps yet. 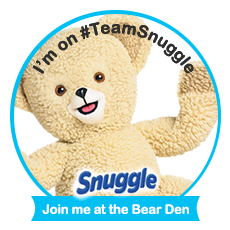 This can be worn under clothing and right on to of your skin, but we prefer to wear it over top of light pajama pants. Either by themselves or under another pair of pants. That way it will be less likely to rub up against and irritate my skin when I am moving around during the day. It is very well made and breathes really well, so it would be fine to wear it right up against the skin. I have had a lot of trouble with my knees lately, especially when I am coming and going on the stairs of my apartment. So I have been putting this on before I go out for the day. When I get home, I still feel the stiffness and a little bit of pain, but it is a lot better then what it was before. It hides really well under your clothing, so you don't have to worry about having something bulky and weird around your knee and have people asking what is going on. 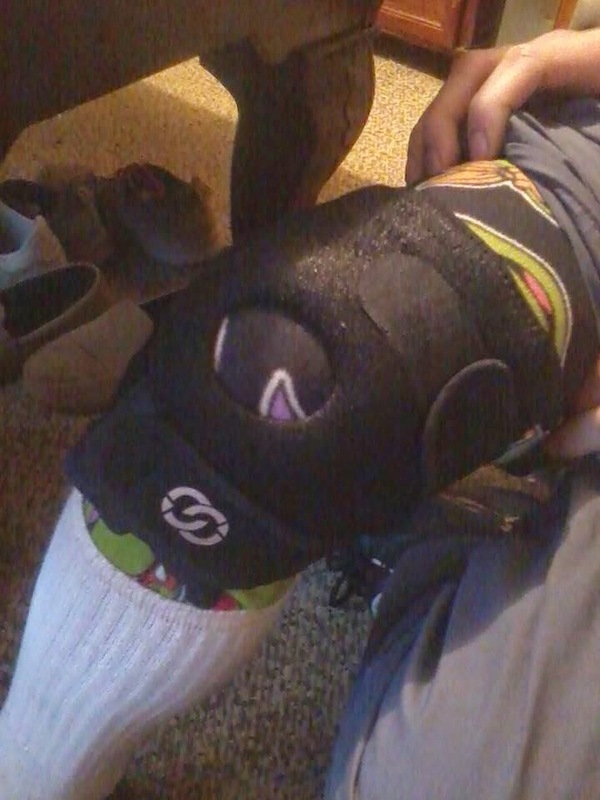 I really like this knee brace. It works so much better then any ace bandage that I have used. It helps with my pain and it is made well. The sweat just wipes right off of it. Make sure to air dry it and it will be as good as new the next time you go to use it. I will use this thing until the velcro wears off of it.